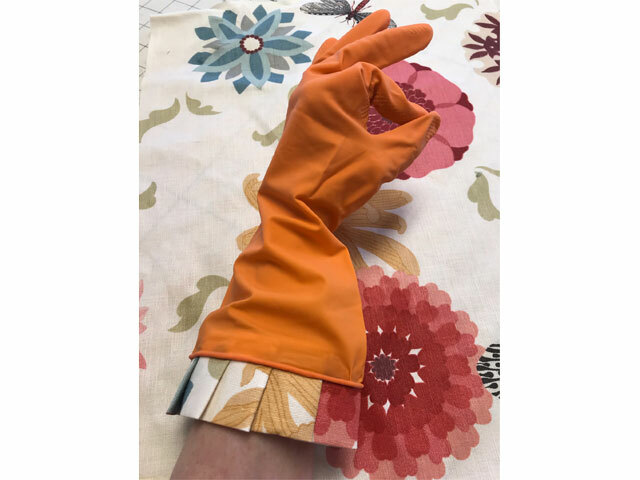 Every time I make a custom window treatment I also make a pair of matching Playtex living gloves to give as a gift. My customers love this “sweet surprise” and it’s super fun for me to do. 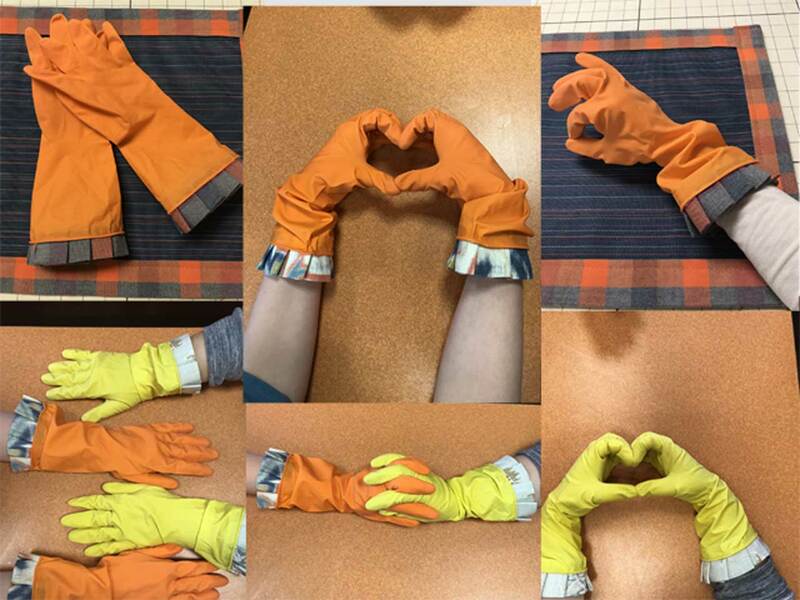 Want to know more about custom window treatments and getting your own pair of matching gloves?